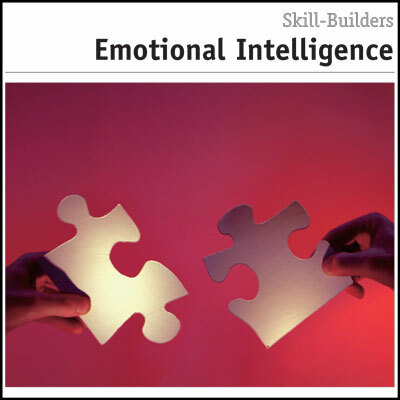 If handled properly, conflict can highlight problems that need to be rectified, lead to new ideas and behavior, enhance communication and foster better long-term relationships between individuals and groups. 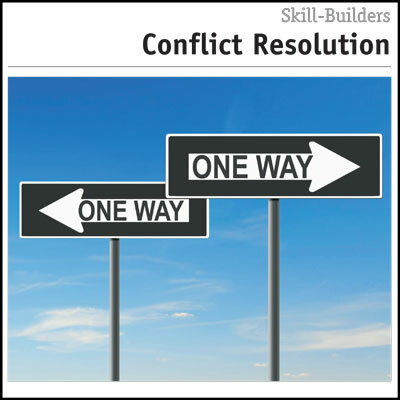 This Skill Builder looks at how you can strengthen your conflict resolution skills. Conflict is often perceived as being negative, destructive, and undesirable. Many people go to great lengths to avoid or deny conflict even when they acknowledge that it exists. This is because conflict is usually associated with fighting and the creation of winners and losers. We often deny or gloss over conflict, under the misconception that conflict of any kind is a bad thing. However, conflict is a natural part of our lives. Individuals and groups within families, organizations, societies and countries have values, needs, feelings and resources that differ from others. These differences inevitably lead to conflict. Conflict in itself is not problematic. 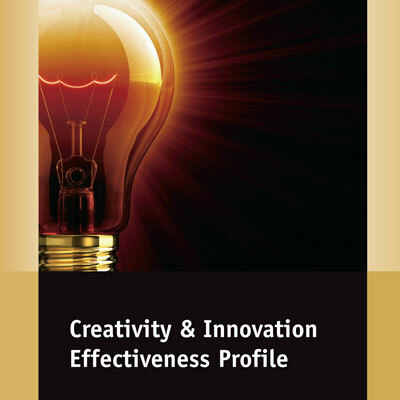 However it can be destructive if it isn’t successfully channelled and resolved. If handled properly, conflict can highlight problems that need to be rectified, lead to new ideas and behavior, enhance communication and foster better long-term relationships between individuals and groups. 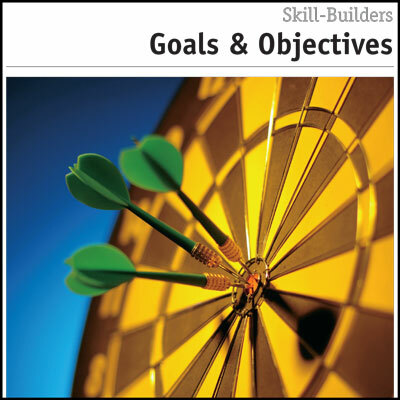 Another helpful resource for assertiveness is the Conflict Management Coaching Guide with Storyboard.